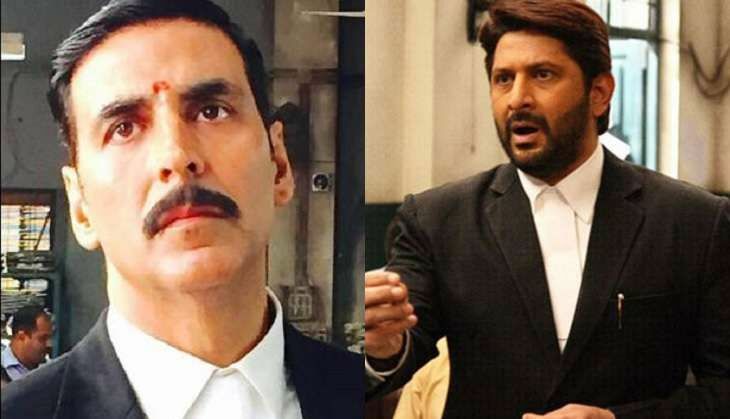 It has been previously reported that Bollywood superstar Akshay Kumar has replaced Arshad Warsi in the sequel to 2012 sleeper hit film Jolly LLB which is titled Jolly LLB 2. Shooting for the Subhash Kapoor directorial has already begun in Mumbai and the makers are eyeing a 10 February 2017 release. "Making Jolly LLB 2 without me was not Subhash Kapoor's decision rather it was a collective decision taken by the marketing team of Fox Star Studios. They wanted to make Jolly LLB 2 with a bigger star which is good enough as it makes it easier for them to sell the film and even market the film. The chances of their recovery becomes very easy. So in such a case, even if the film does not stand to the expectations, it will make X amount of money." "As a marketing team and as business people they have done their job. For me, I wish I was doing the film but then I am also doing many other films. So it does not bother me as such." Arshad Warsi will next be seen in romantic comedy, The Legend of Michael Mishra which hits the big screen on 5 August 2016.